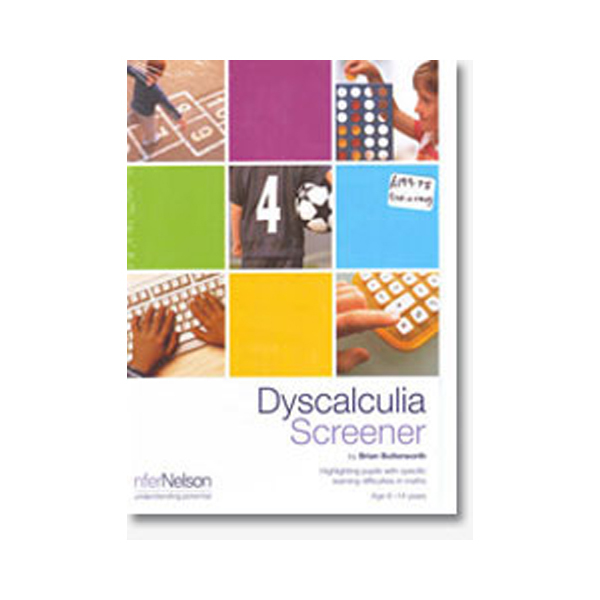 Online Dyscalculia Screener – Real Special Ltd. 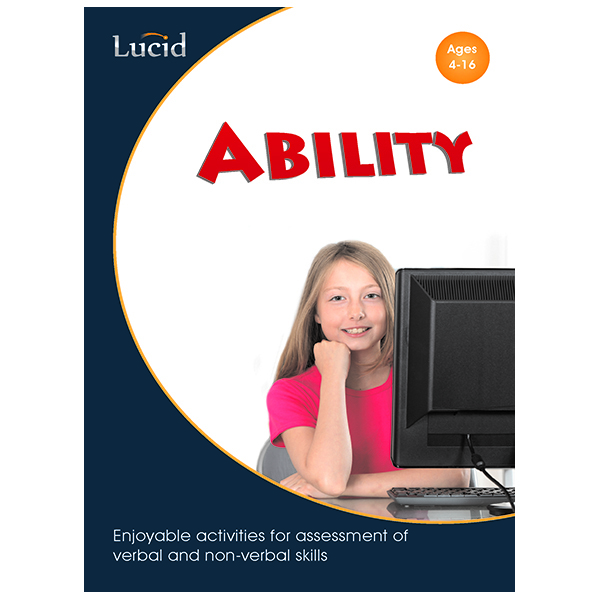 This package of 10 individual student online assessments identifies dyscalculic tendencies in pupils’ aged 5-16 years and recommends intervention strategies to help them achieve. 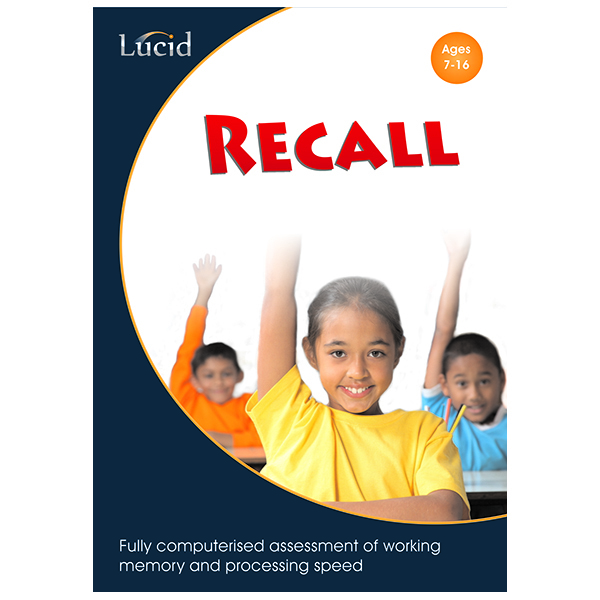 Helping you identify pupils with dyscalculic tendencies. 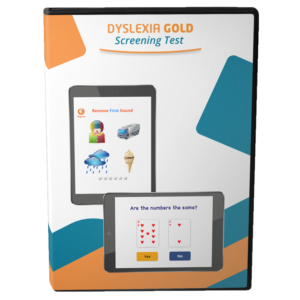 The Dyscalculia Screener is an assessment that identifies dyscalculic tendencies in pupils aged 5–16+ years and recommends intervention strategies to help them achieve their potential. 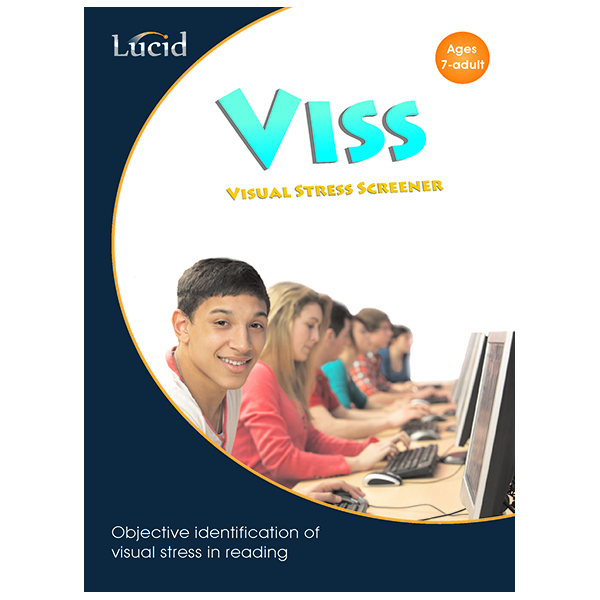 The 30 minute test is an ideal tool for screening an entire year group, or for screening those pupils showing some signs of difficulty. 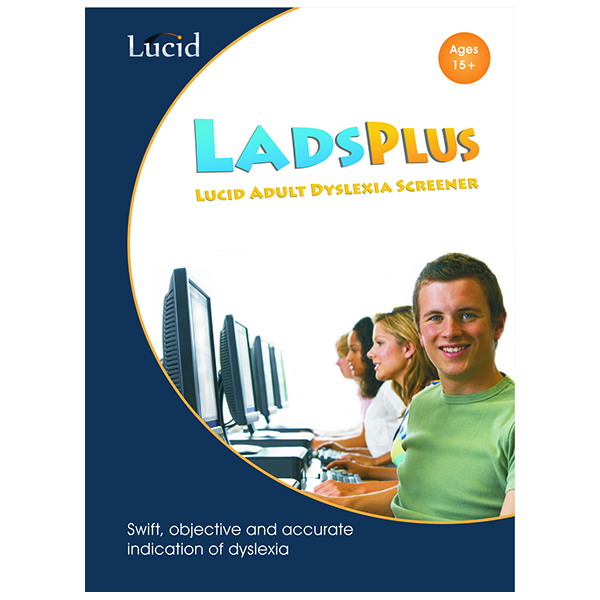 It can play an important part in helping both specialist and non-specialist teachers distinguish between those individuals who have poor maths attainment and those whose difficulties are associated with dyscalculia. 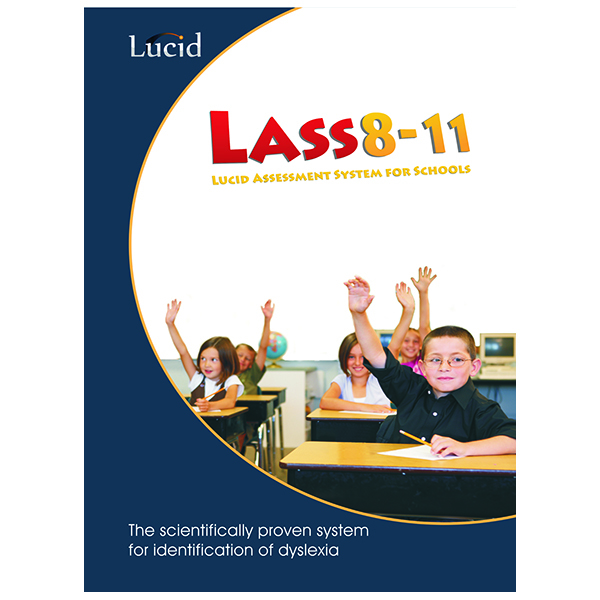 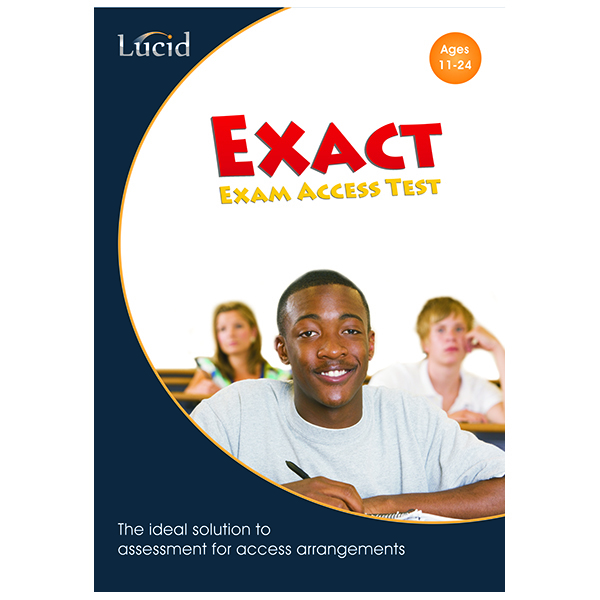 The screener provides a true measure of a pupil’s facility with numbers through evaluating their ability to understand number size, simple addition and simple multiplication. 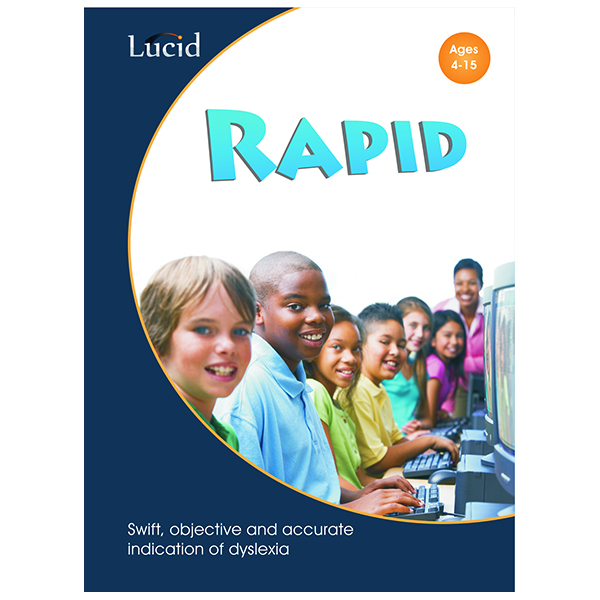 The Dyscalculia Screener has been standardised, so you can be assured that results presented are accurate and reliable. 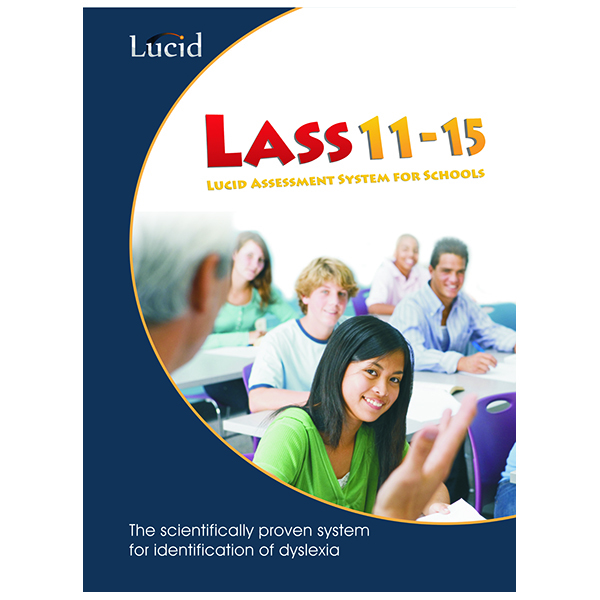 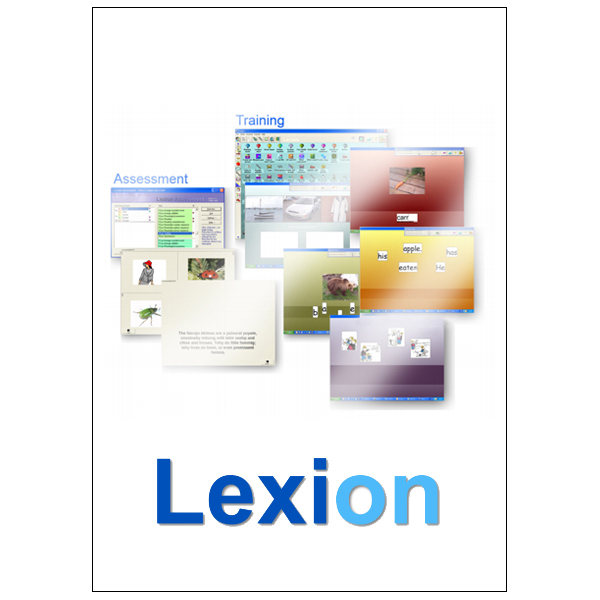 Results are easy to interpret and information on a pupil’s strengths and weaknesses are detailed across each test. 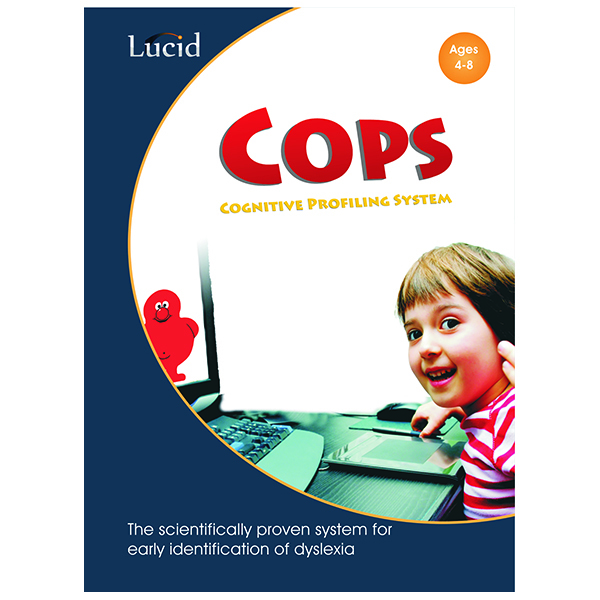 Standard Age Scores are provided and you will benefit from recommendations made as to the next steps in either further assessment or intervention..